Our actuators are highly engineered precision oscillators. 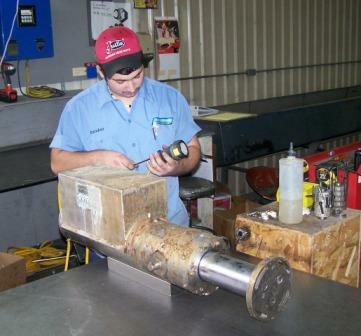 We have professional and technical personnel who will assure high quality standards in our equipment. 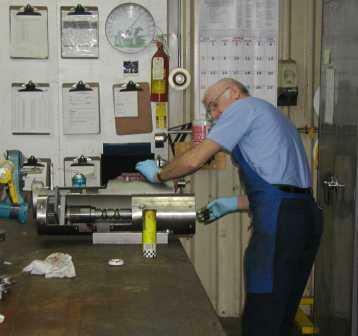 We offer an “in-house” actuator repair program which guarantees that our actuators meet “like new” specifications and high standard of performance. We track our equipment which allows us to diagnose major problems that could be re-occurring on a consistent basis. 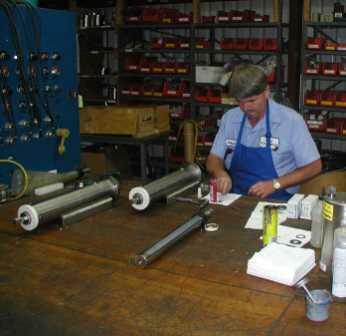 Vooner Paper Machinery offers a 12 month warranty period for all of our actuator models. Our repair units are like a new unit with all major parts being replaced such as the ball reverser, motor, proximity switch, rams, bolts and screws. We have the top technicians which test and make sure that our drivers perform to the customer expectations. We also offer a 24 hour emergency service and guarantee a unit within 24 hours of the service call. Our repairs if received under a warranty consideration are refurbished and returned with remaining warranty period. Vooner Paper Machinery provides a unit on an emergency basis only. The customer is billed at the new unit price and when the old unit is received then credit is issued for the difference of the repair or if under warranty the full amount is credited.